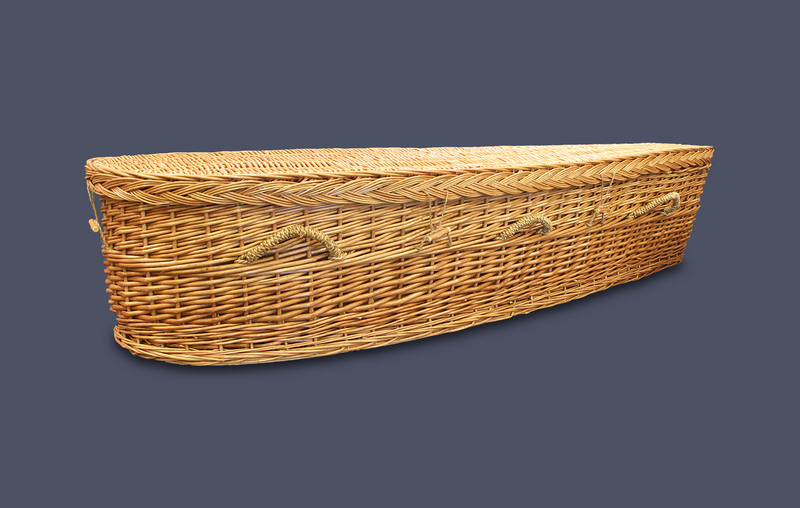 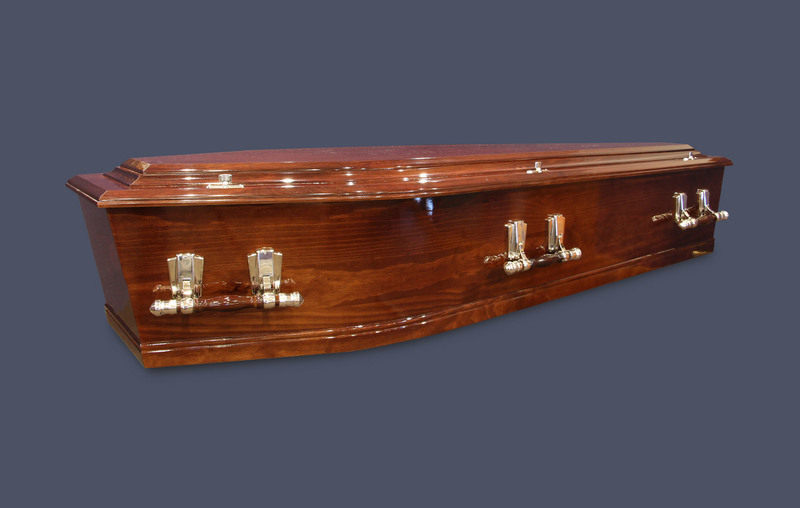 Campbell & Sons has a range of elegant caskets, urns and scattering tubes to suit every need. 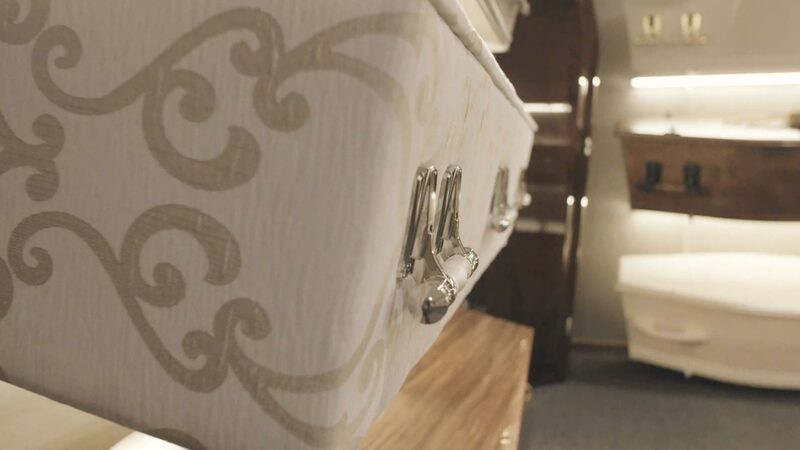 A beautiful comforting alternative to a traditional casket. 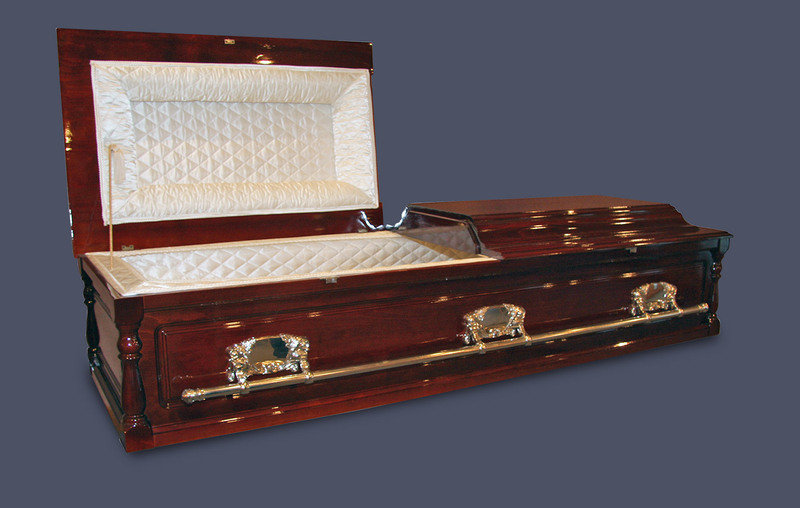 Gentle on the eye and soft to the touch.